Heather is part of Citizen Skull Productions, an independent production company specializing in television and feature production. She coordinates Citizen Kids, a division of Citizen Skull, focused on children’s entertainment. She is also a creative consultant, some of her clients are Discovery Kids Latin America, Kid Glove Creative, Portfolio Entertainment and Cinema Fantasma. As Vice-President at Starz Animation Toronto, she produced ``9`` and ``Gnomeo and Juliet``. Previously, she had been Sr. Director of Development of Original Series at Cartoon Network. She began her professional career at Acteurs Auteurs Associés in Paris where she joined Président Films, an export company of French films, as Technical and Export Manager. She later continued in the same position in the Film department at France Télévision Distribution in Paris. At the beginning of 2005, she joined the CITIA team. 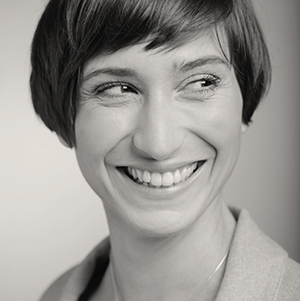 Since 2011, Véronique has been the MIFA's Head of Projects, in charge of marketing the spaces and events for the film Market. A very experienced professional with nearly twenty years of activities in culture and events. 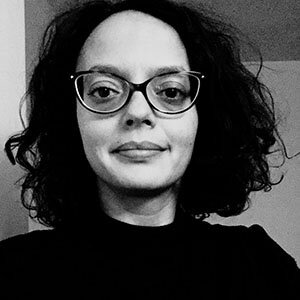 She has been involved with the International Animated Film Festival Annecy and its market where she worked for ten years as an Assistant to the Artistic Director Serge Bromberg and six years as a Head of Projects (MIFA). She has met and cooperated with big names in the animation field such as Ray Harryhausen, Peter Lord, Tim Burton, Henry Sellick or Richard Williams. At present she focuses on young talents, providing direction in early stages of their projects and fostering the production process. Mifa Pitches help them to introduce their work to profesional audience and to find suitable partners. 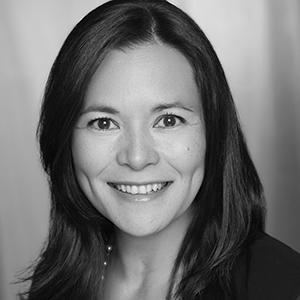 Karen joined American Greetings Entertainment (now known as Cloudco Entertainment) as Head of Global Distribution & Co production & Managing Director, UK Office. 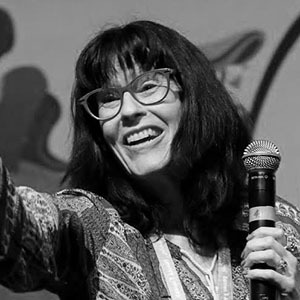 She is responsible for financing and distributing series including ``Care Bears Unlock The Magic`` (Boomerang), ``Tinpo`` (Cbeebies) and ``Buddy Thunderstruck`` (Netflix). Karen also serves as an Executive Producer including on the Hulu Original Kids series ``Holly Hobbie``. Prior experience includes: SVP Global Sales and Co-production for Zodiak Kids (``Zack & Quack`` - Nick Jr, ``Floogals`` - Sprout, and ``Fort Boyard`` Disney Channel, US); Director Programme Distribution for The Walt Disney Company; Head of Sales & Co-production for National Geographic Kids Entertainment (``Toot & Puddle`` - Noggin, and ``Mama Mirabelle's Home Videos`` - CBeebies & PBS). 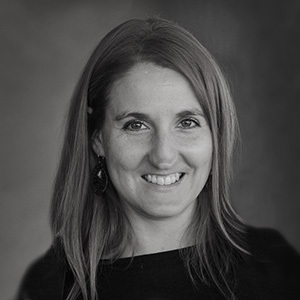 Justine is a trilingual media professional with over 20 years’ experience accrued with majors and independents alike - and most notably with 20th Century Fox, Disney Channels France, The Lagardere Group and PGS Entertainment. 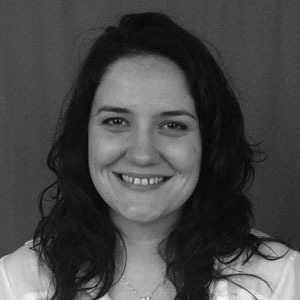 Justine’s skillset spans international distribution, marketing, press, communication, brand management, project sourcing, project evaluations, acquisitions, co-productions, casting, production and post- production. In her postings as Head of Distribution, Justine developed a strong track record in spotting hot properties, acquiring them and turning them into global brands. Rita Street is a partner in Panita Productions, a boutique firm dedicated to producing Latin American kids’ content. Rita is the co-creator of the upcoming Disney EMEA comedy, ``Space Chickens in Space`` with Anima. Her executive producer credits include: ``Hero: 108``, ``Teenage Fairytale Dropouts``, ``Ruby Gloom``, and the upcoming CG feature and series ``100% Wolf``. Her dedication to the art of development led her to write the popular ebook: ``A Cartoon Girl’s Secret Guide to Developing Kids’ Comedies That Sell`` (available for free in English and Spanish at www.panitaproductions.com). Rita is also the founder of the international non-profit organization, Women in Animation. Belli Ramirez is a renowned production manager from Spain. 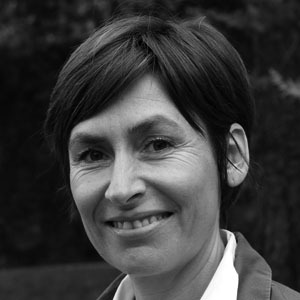 She has over 25 years of experience managing animated films and TV series. 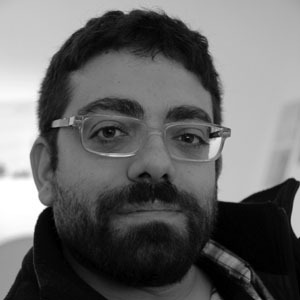 Belli has had the opportunity to broaden his experience in several animation production houses, including the Oscar-winner Animal Logic and Ilion Animation Studios, where she worked as head of production in the film Planet 51, and as production manager in the first and fourth season of Pocoyo, one of the most famous TV series in the world. 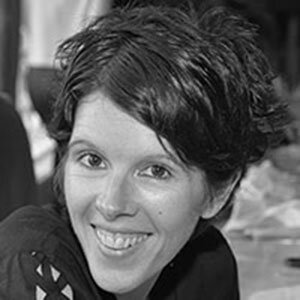 At present, Belli is founder and consultant in Mr. Cohl, where she collaborates with the development of animation projects. Daniela Vieira is the Sr. Manager of Kids & Family International Originals for Netflix Latin America, responsible for the company’s content strategy in the region. She oversees scouting, development and production of animated and live-action series, films and other formats. 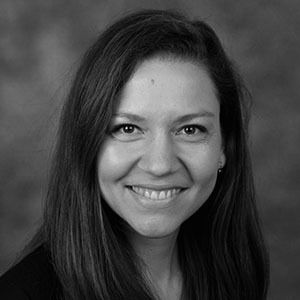 Daniela has 20+ years of experience in the Latin American market, and prior to joining Netflix, worked for 10 years at the Discovery Networks and 10 others as the head of content for Cartoon Network Brazil, where she positioned and sustained the channel as the #1 network for kids. Delegate production leader at Señal Colombia. Film and TV producer graduated from the National University of Colombia, with 14 years of professional experience in the creation, direction, edition, supervision and curatorship of documentary and animated projects for television and interactive projects. 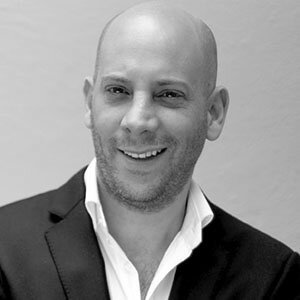 At Señal Colombia, he has been in charge of creative consulting and content of 50 productions and co-productions, some of which have received national and international awards, such as Migrópolis, Mr. Trance, Don Quijote de la Láctea, Josefina en la cocina Super Megachef, Asquerosamente Rico y Puerto Papel, among others. He currently leads the delegate production team at Señal Colombia. 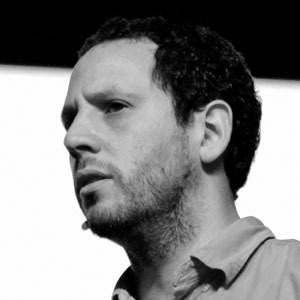 Since October 2018, when he started in his new position, Lucas is in charge of selecting programable content for Turner’s brands for children in its whole multi-platform ecosystem, focused on the development of linear and non-linear platforms, and the search for new opportunities to bring content closer to fans. Previously, he worked as Senior Content Manager for Cartoon Network Latin America, leading the Programming team for the Southern Cone and coordinating the search and development of local productions. He joined Turner in 2006 in the Operations area, and in 2008 he began his career in the Programming team, where he was responsible for the selection and optimization of content and the development of monthly initiatives aligned with the brand’s priorities. Regional Marketing Director for Cartoon Network, Boomerang and Tooncast LATAM. 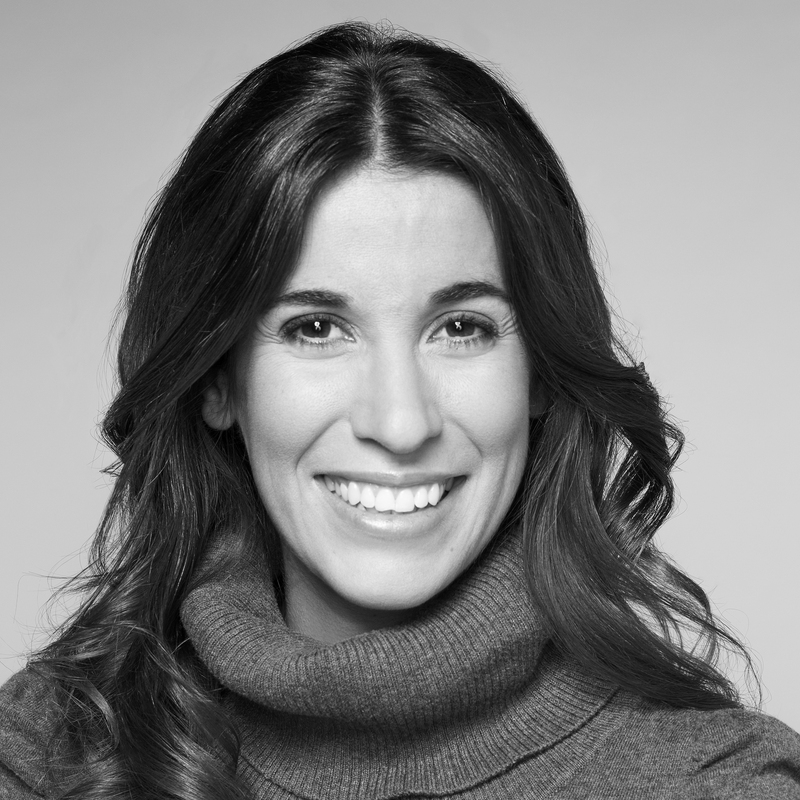 Based on Buenos Aires, she is responsible for the development, leadership and implementation of brand strategies, including the TV, digital, mobile, licensing, marketing, ad sales, acquisitions, original production, and social media areas of the whole region. She has wide experience in the children’s entertainment and paid TV industries, specially in strategic planning, product development and team leadership. Previously, she was Marketing Director of Turner Argentina, carrying out marketing and communication strategies for all brands and channels of the company in the Southern Cone. She joined Turner Broadcasting System in 2004, working on production and coordination for children and news signals. Graduate in Radio and Television Production, she began working in media over ten years ago. She has worked in multiple formats for public and private TV channels. She is currently producer at Discovery Networks Latin America, where she supervises animated and live-action projects for Discovery Kids. She is focus on the right of information, the possibilities of Arts and the power of the storytelling. Member of national and international juries, festivals and conferences in Japan, Germany, Colombia, Argentina, Uruguay, Brazil, among others. She has created and produced several programes such us CONTRASEÑA VERDE I and II (Latin-production involving a 7 countries of the region for the Goethe-Institut)-, Strong Stories x Strong Children (Project directed by Maya Goetz for Prix Jeunesse Foundation, involving so far more than 20 countries) She moderates debates, offers lectures and workshops on children's television in his country and abroad. Is a trainer of 'WADADA news for kids`` format, a project of Free Press Unlimited (Nederlands) with versions in 15 countries around the world. And a professor at the ``MediaLab Visual`` at the University Complutense of Madrid, Spain. She is one of the founder members of ALA (Latin American Alliance Audiovisual) directed by Beth Carmona, Brazil. 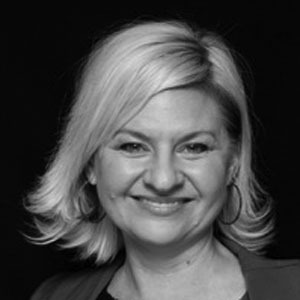 Barbie Heusinger is a freelance production and international sales and acquisitions consultant with more than 10 years of work experience in the film industry. In 2018, Barbie joined the integrated world sales company Sola Media GmbH as a Sales Manager. Sola Media specializes in high-quality children's films and family entertainment with a strong focus on animation features for the big screen. Since 2014, Barbie is also a member of the consulting team in the Film Marketing Coaching program at FOCAL supporting producers and distributors in development, marketing and promotion campaigns. Additionally, she works as a script coach. 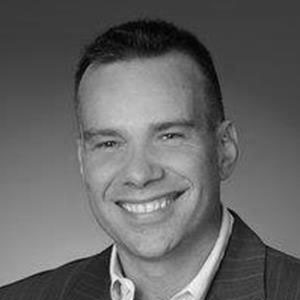 Edward Noeltner is a seasoned and well-respected executive in the field of international motion picture licensing, distribution and sales. He has licensed worldwide major Academy Award winning feature films such as “Chicago”, “The Hours”, “Frida”, “Shine”, “Faithless”, “Tango”, “Four Days in September” and film libraries such as Svensk Filmindustri’s impressive collection of over 40 titles. Recent acquisitions include Oscar® and Golden Globe® Nominee LOVING VINCENT; Cannes Official Selection SEARCHING FOR INGMAR BERGMAN, TIFF Official Selection BORN TO DANCE and STILL MINE; SXSW Audience, Jury and Emerging Women Award winner EDEN; and Academy Award® Nominee GASLAND and more! He has been working in the industry for over 30 years. Currently he is the Head of International for Fantawild Animation, part of the Fantawild Holdings Group. Previously, he was President of Expression Entertainment and Vice President of Sales at Cinema Management Group. He was US executive of Spanish studio Filmax. Among the films created at the time are The abandoned, Transsiberian and Fragile. As a producer, he recently worked on the film ``The maid`` as well as “Cellmates”, directed by Jesse Baget with Tom Sizemore and Stacy Keach, as well as “Angels in Stardust” with Alicia Silverstone. Daniel is also a well known film critic and writer, with more than 2,500 articles about film published in all the major Latin publications in America. 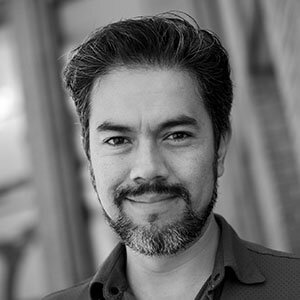 Founding partner and executive vice-president of Anima, leader animation studio in Latin America. He is in charge of the studio’s operations; including creative development, production, marketing, legal, sales, and new business. He is the executive producer of series such as “El Chavo”, Netflix original series “Las Leyendas”, and “Space Chickens in Space”, co-produced with Disney. He also produced 14 animated feature films, such as “Guardians of Oz”, “Kung Fu Magoo”, and “Top Cat”, as well as the “Leyendas” film saga, which have been hugely successful in cinemas. Henry is an Oscar nominated, Primetime Emmy Award winning Animation Director and Director with over 25 years experience in creating digital actors ranging from the original Coca-Cola Polar Bears to Stuart Little. 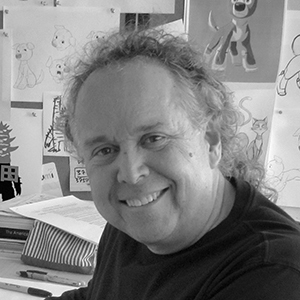 He directed several animated feature films in development at DreamWorks, Sony Pictures and Warner Bros. He was the Consulting Director on the feature FLUSHED AWAY, overseeing the work from the DreamWorks side to produce Aardman Animation’s first CG feature, and was the animation director on the Disney/Touchstone film GNOMEO & JULIET. 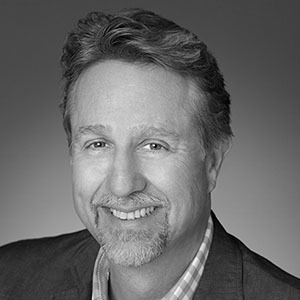 In addition he has won several Clio Awards for his advertising work as well as an Annie Award. Henry is also a member of both the Motion Picture Academy of Arts & Sciences (AMPAS) and the Academy of Television Arts & Sciences (ATAS). 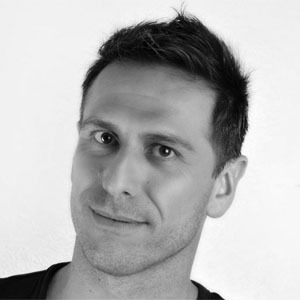 French producer and consultant with 10 years of experience in CG animation and stereoscopic-3D imaging, Sylvain Grain is an award winning producer of IMAX 3D documentaries (Sea Rex , D-Day: Normandy 1944 ) and co-founder of Chilean production company Raki Films (El Origen del Cielo, Montaña Azul). Since 2016, he joined his long-time partner Cube Creative as Producer in charge of special formats, innovation and international business development. Sylvain Grain is graduated from ENSAAMA Olivier de Serres with a BA in 3D Communication and from Université Paris 8 with a Master degree in Arts and Technologies of Virtual Imagery. Anja is currently preparing the feature DIPLODOCUS and the second season of the TV show CASPARADE. 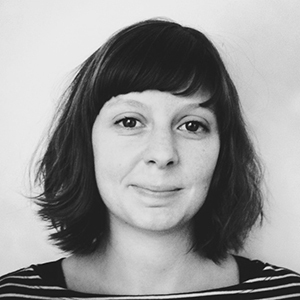 Before finding her passion for animation, she has worked in feature film production (UFA Cinema, Dschoint Ventschr), as a sales agent (New Europe Film Sales) and for various film festivals (Doha IFF, New Horizons IFF, Cottbus Festival of Eastern European Film). In 2014, Anja was a speaker at the World Animation Summit in Los Angeles. 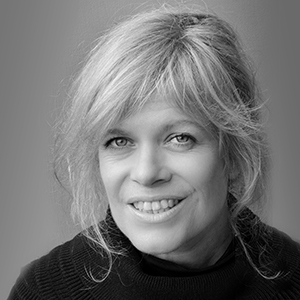 She is co-founder of the Association of Polish Animation Producers and a member of the European Film Academy. Producer, animation talents' agent and coordinator of the Polish Quality project. In 2010, she joined Se-ma-for studio as events coordinator, production manager and line producer until 2015. Co-founder of Momakin, she is currently acting as executive producer and agency coordinator at Momakin and as representative of the Polish Quality project promoting Polish artists. The Polish Quality project aims at the worldwide presentation of Polish artists and service-providing companies working in the animation industry, contributing to international film production and especially to stop-motion animation. 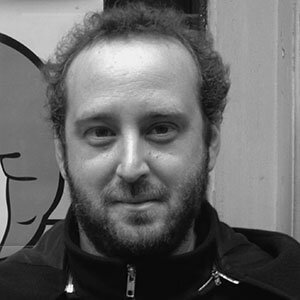 Since 2001, Nicolas Schmerkin produced or coproduced with his company Autour de Minuit more than 70 short animation or hybrid films, most of them award winners in major international festivals (Obras, Dix, Flesh, Lonely Bones, Habana, A Town called Panic, Peripheria, Journal Animé, Decorado), including the Academy Award Winner Logorama. Autour de Minuit is also producing several animation CGI kid shows (Jean-Michel Super Caribou, Non-Non) and adult feature film projects (Mind My Gap by Rosto, Unicorn Wars by Alberto Vazquez). She started to work in the movie industry in 2007 as a production assistant. 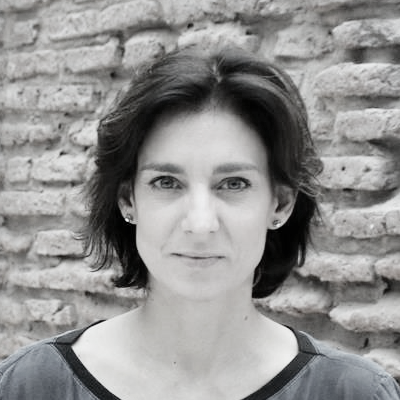 In 2009, she moved to Valencia, Spain, where she has had the opportunity to work for The Medium Length Film Festival La Cabina as an International Relations manager, and as a member of the Official Competition selection committee, position she still holds. 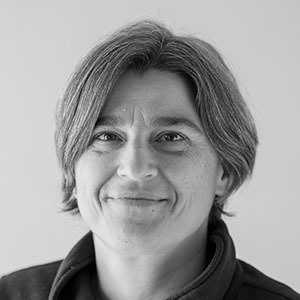 In 2011, she created Ikki Films with Nidia Santiago, in France. Since then, they've been producing animated short films such as “Negative Space” by Max Porter and Ru Kuwahata, nominee for the Oscar in 2018. Their films have been, and are, travelling all over the world. They are now developing live and animated feature films projects, coproduced with European and Latin American countries, such as “Sick Sick Sick” by Alice Furtado, currently in postproduction. Creator and director of 3D Wire International Animation, Video Games and New Media Market (Segovia). Creator and co-director of Bridging the Gap – Animation Lab (Tenerife) and the Movistar Barcelona 360 VR Fest. Creator and General Coordinator of the Quirino Ibero-american Animation Awards. Besides, he is a consultant and collaborates with several entities and international events like Proimágenes Colombia, CARTOON and Annecy, among others. Meanwhile, he also develops his career as a producer through his production company Paramotion Films, dedicated to animation films, digital post-production and audiovisual training since 2002. 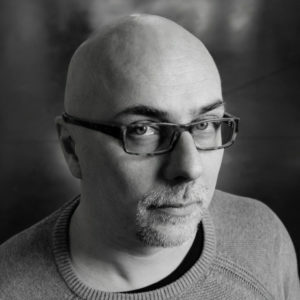 José Iñesta has a passion for art, technology and human beings. He believes that creative industries, animation especially, can be a driving force for development, dignity and reconciliation for Latin America. Founder of Pixelatl, an association looking to spark off and promote Mexican creative industries in the world by creating alliances with organisms interested in the audiovisual ecosystem. 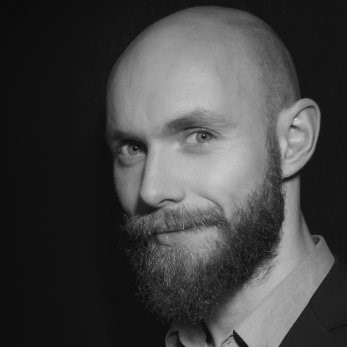 He has been member of the jury for several animation festivals and he is director of Animotora, a business incubator conceived and designed to identify, teach and support creative entrepreneurs willing to venture to the international industry.